Focusing solely on client-server computing, most modern day network architectures that rely on a traditional tree-like structure of Ethernet switches and routers fail to meet the needs of today’s computing trends. Changes in traffic patterns for increased accessibility and connectivity, the rising prominence of public and private cloud services, and the immense parallel server processing necessary for mega datasets are making it imperative that the demand for higher network capacity be fulfilled. Software Defined Networking (SDN) addresses these needs using a more dynamic and flexible networking architecture. SDN moves away from traditional architectures into a revolutionary service delivery platform able to readily and easily address changes within industry. With SDN, the control plane is accessed and modified using open protocols through software clients. By allowing third parties increased access to the control plane via software, SDN provides enterprises and carriers unparalleled programmability and network flexibility with rapid experimentation and optimization in order to address business needs. With every innovative new networking strategy and solution comes the need to test its efficiency. As demand for accessibility, connectivity, immense server processing, and new applications and services increases in today’s dynamic market, a new network paradigm of SDN testing is imperative in order for service providers to turn it into a reality. Is the network architecture properly and effectively functioning? What is the capability of introducing a new software program or application? Can the network keep pace with new technologies and standards while ensuring rapid innovation? Does the programming environment allow the centralized network state to easily tune the network behavior, applications, and services to user needs? Can the network ensure protocol conformance and optimal performance? Is the network management cost effective while remaining secure and reliable? IxNetwork is designed to test network infrastructure, capacity, scalability, and convergence using scaled protocol emulation such as OpenFlow and VXLAN. 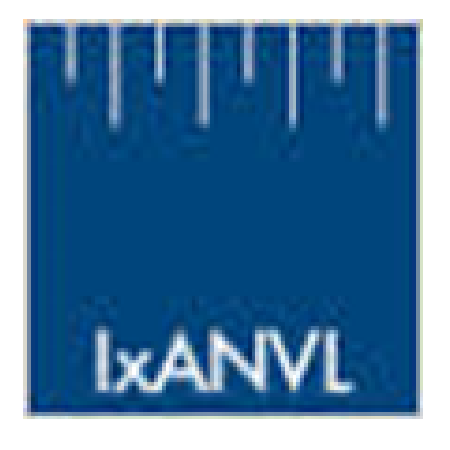 IxNetwork running over IxVM (virtual) ports provides a flexible deployment of Ixia traffic generator and protocol emulation to perform wide-scale functional testing and validation of SDN devices. Ixia RackSim emulates a virtualized data center environment with all of its complexities. The emulated hypervisors can be setup to host simulated virtual machines with all VM events, in addition to generating traffic from the simulated VM. Using RackSim, a user can verify the management and orchestration of the SDN enabled data center network.